Amir Sadollah (6-4 MMA, 6-4 UFC) has been forced to withdraw from his fight against Stephen Thompson (6-1 MMA, 1-1 UFC) at UFC 160 next month with an undisclosed injury. Stepping in for Sadollah will be Strikeforce veteran Nah-Shon Burrell (9-2 MMA, 1-0 UFC). Burrell made his octagon debut in February, scoring a unanimous decision win over Yuri Villefort at UFC 157. Nah-Shon went 3-1 while under the Strikeforce banner and has won seven of his past eight fights overall. Meanwhile, Stephen Thompson returns to the octagon for the first time in nearly a year, this after suffering a loss to Matt Brown in his most recent bout at UFC 145 in Atlanta. 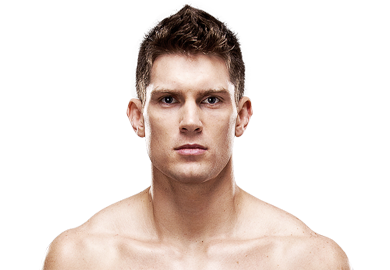 Prior to the Brown bout, “Wonderboy” was coming off a huge win in his UFC debut, as he earned “Knockout of the night” honors for his brutal headkick KO of Dan Stittgen at UFC 143. 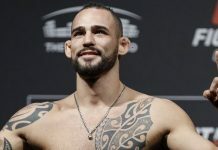 Thompson was expected to make compete back at UFC 154 this past November, but a knee injury forced him out of a scheduled bout with Besam Yousef. UFC 160 takes place May 25 at the MGM Grand Garden Arena in Las Vegas, Nevada. 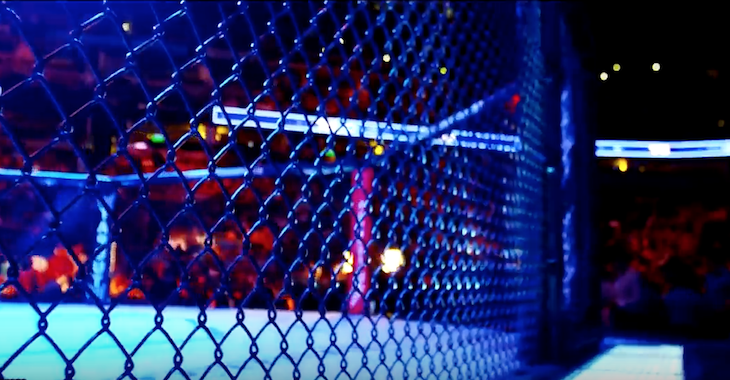 The main card will air live on pay-per-view, following the prelims on FX and Facebook.